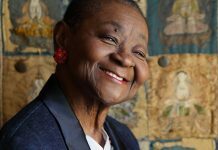 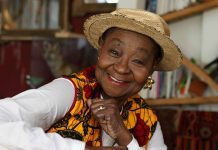 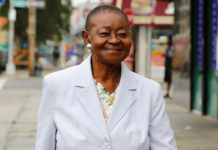 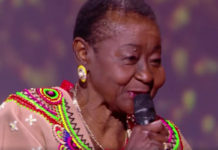 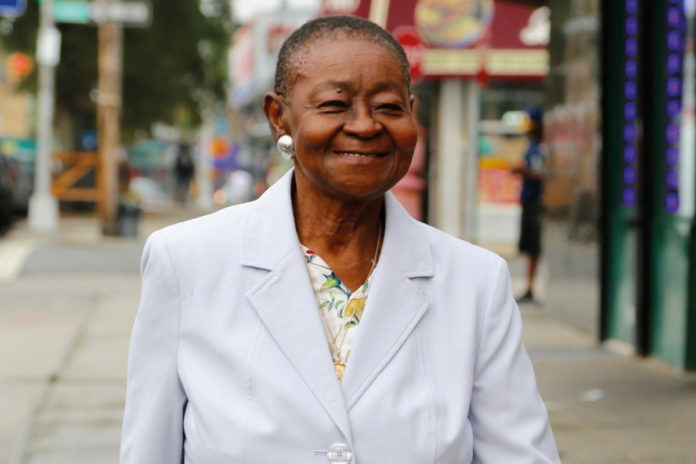 Calypso Rose (McArtha Linda Sandy-Lewis) releases the single Calypso Blues ahead of her new album, So Calypso, which will be available from 25 May. 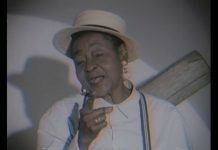 The album pays tribute to the artists who have influenced her musical career; the first track off the album is a cover of Nat King Coles’s Calypso Blues. 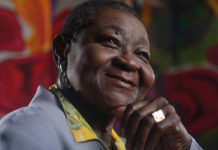 The album includes 12 tracks, six of which (marked with ‘*’) are original recordings by Calypso Rose.